We are among the leading research and teaching institutions of the world! 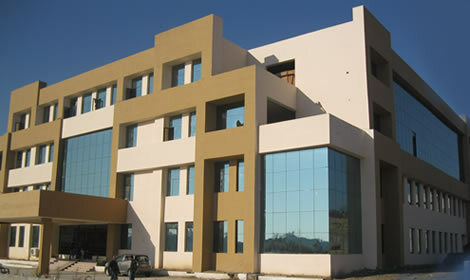 KC Educational and Social Welfare Society has been established with the basic objective of providing the best of Technical and Professional education to all sections of society in Himachal Pradesh and neighboring states so that they can play their role in making India a strong and self reliant country. The society believes in imparting quality based and career oriented Technical and Professional Education. It is just the beginning of a journey and with strong determination and clear objectives in mind society will keep on adding Institutions in future, which would not only be the best institutes in India but would be among the best in the world. The society proposes to start KC Institute of Aviation & Hospitality, KC Institute of Hotel Management & Catering Technology & MCA Program from the next session. The institutions are approved by AICTE, Govt. of India, New Delhi, PCI New Delhi, State Govt. of Himachal Pradesh and affiliated to HP Technical University, Hamirpur, HP Takniki Shiksha Board, Dharamshala.